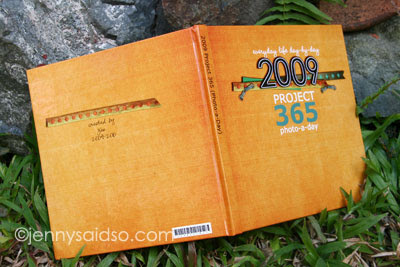 Yehey.. finally my 8th ARTSCOW Project 365 (60- page) 8 x 8 Photobook arrived. I had it printed over at ARTSCOW and as usual I'm very pleased with the result. See my other photobooks here. 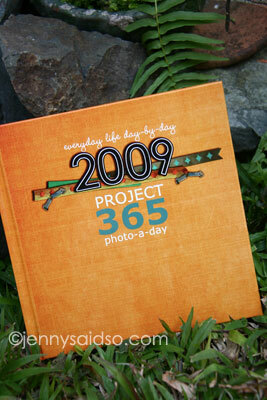 I'm very proud of this Project 365 photobook of mine, aside from painstakingly taking photos each day, the whole year of 2009, putting them in a layout and writing journal on each date is no joke. I'm glad that I had so much patience in doing this project and when I received the photobook I was just elated bec. my hard work paid off. 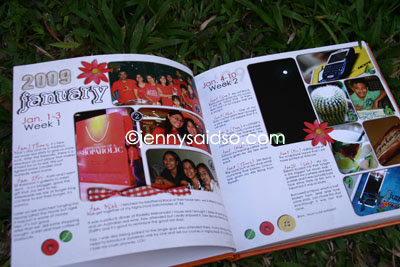 Here are some photos of my Project 365 photobook. What I like about ARTSCOW, aside from they are printing my photobooks nice and neat, they always offer discount coupons to their customers. 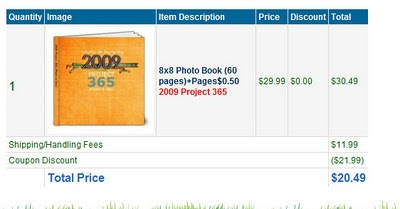 I was able to avail discount for the 60-page 8x8 which costs $30.49 bec. i added one page (.50c more). I only paid $20.49 for this photobook and that includes shipping already (see screenshoot). Great deal huh! 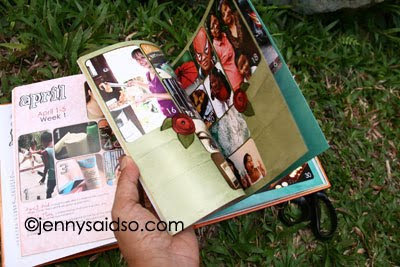 your photo books look great. You haven't tried local printing services? I don't know when I'll have the time and the inspiration to make layouts again. hay. ang tagal na rin since the last time i made a layout.